I mentioned last time that I was getting rid of all the 1980s computer games that, for some reason I still had: six Infocom text adventures on 5+1/4″ floppies for the Commodore 64, seven C64 Llamasoft games, two more batches of C64 games, another batch for the VIC-20, and finally two VIC-20 cartridges. Does anyone want my old Commodore 64 Infocom games? 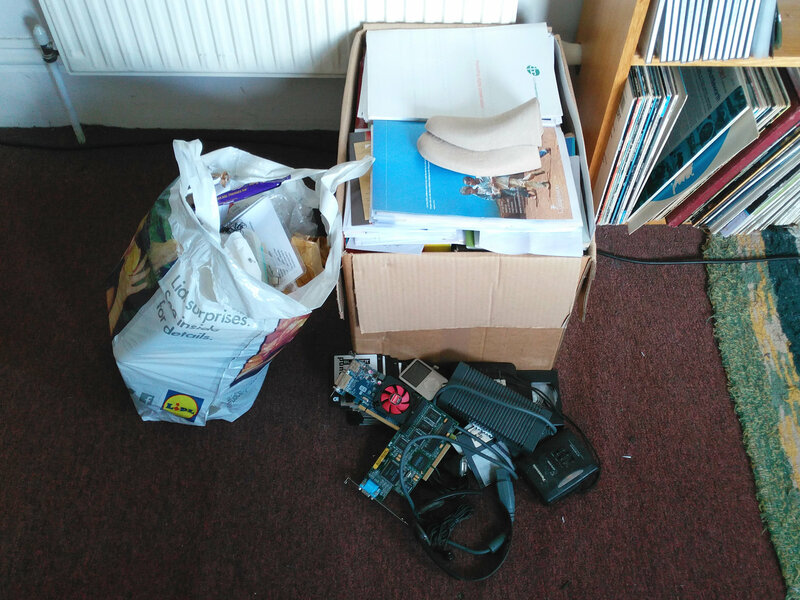 As part of the ongoing clear-out, I am dumping all my old Commodore 64 and VIC-20 games (apart from the ones I wrote myself). 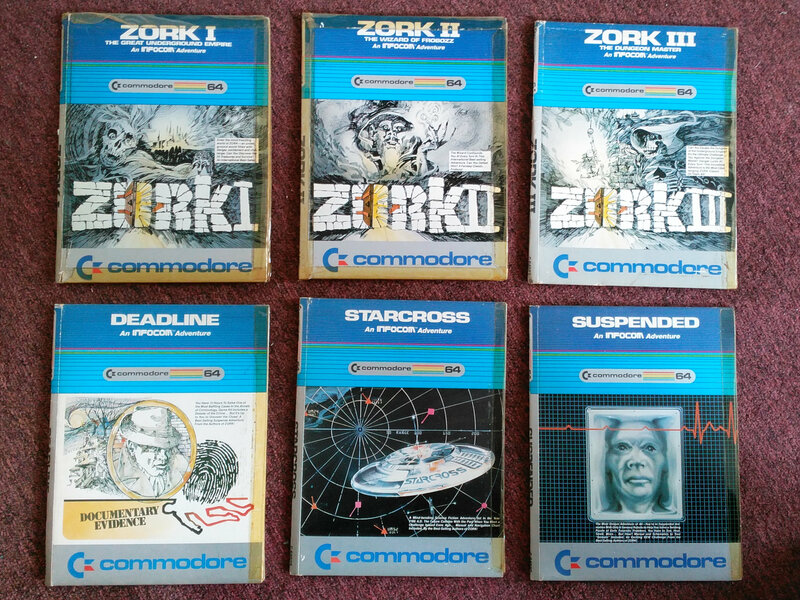 Specifically, today, I am getting rid of six Infocom text adventures, which I have played and played and loved and loved: Zork, Zork II, Zork II, Deadline, Suspended and Starcross. Against the tiny possibility that they’re of some use to someone somewhere, I have put them up on eBay rather than just shoving them in the recycling. 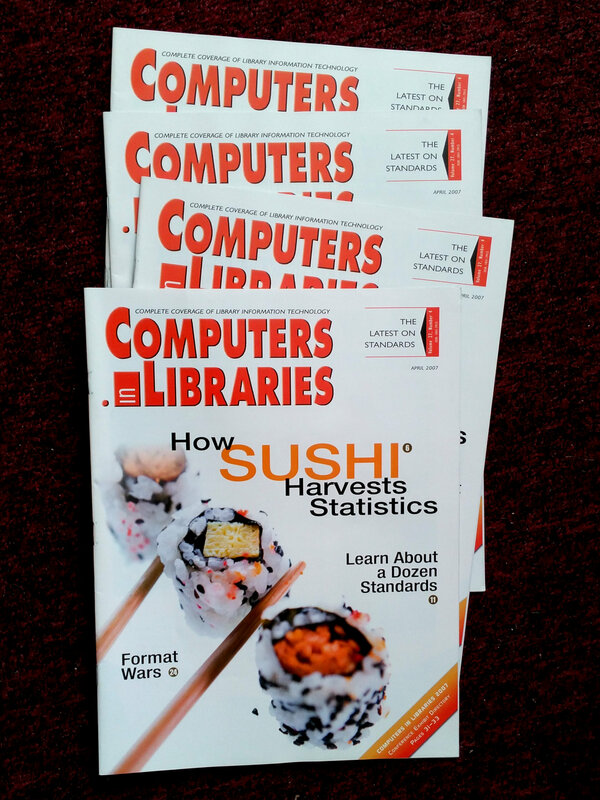 I understand why I might have had four issues of Computers in Libraries magazine — after all, I very much like both computers and libraries. 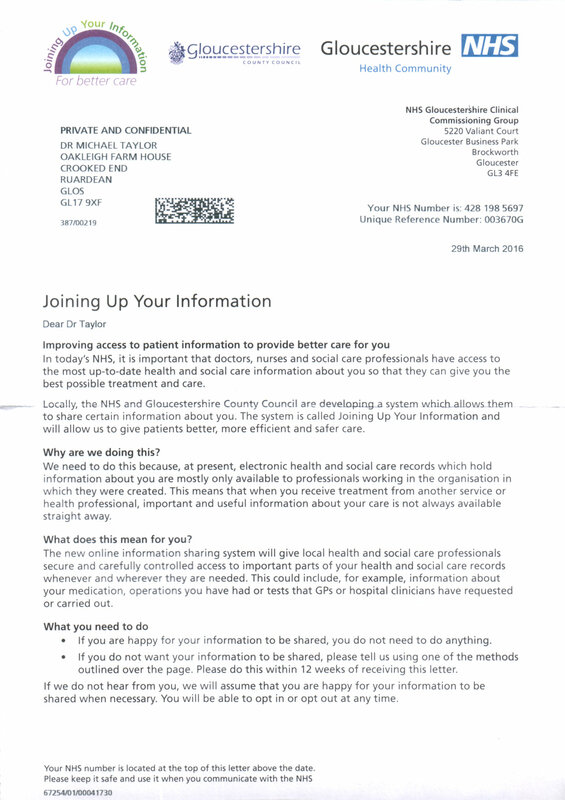 Four days ago, I got a letter about Gloucestershire NHS’s Joining Up Your Information scheme, which I was not really happy about. During my increasingly epic clear-out, I’ve come across lots of old electronics boxes like this one, because I inexplicably have the habit of keeping such boxes “just in case”. 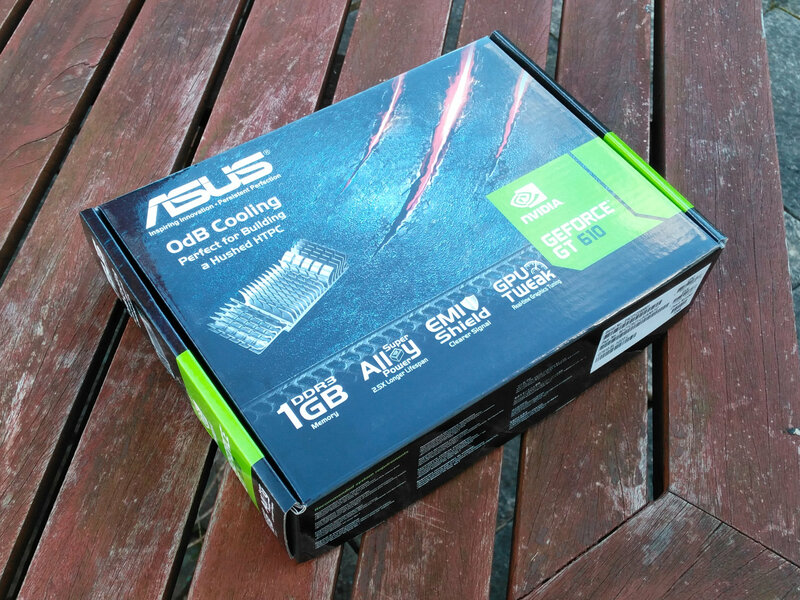 I was going to recycle them as cardboard, until I realised that I could turn them inside out and use them as storage units for small objects like USB cables and mains adaptors. 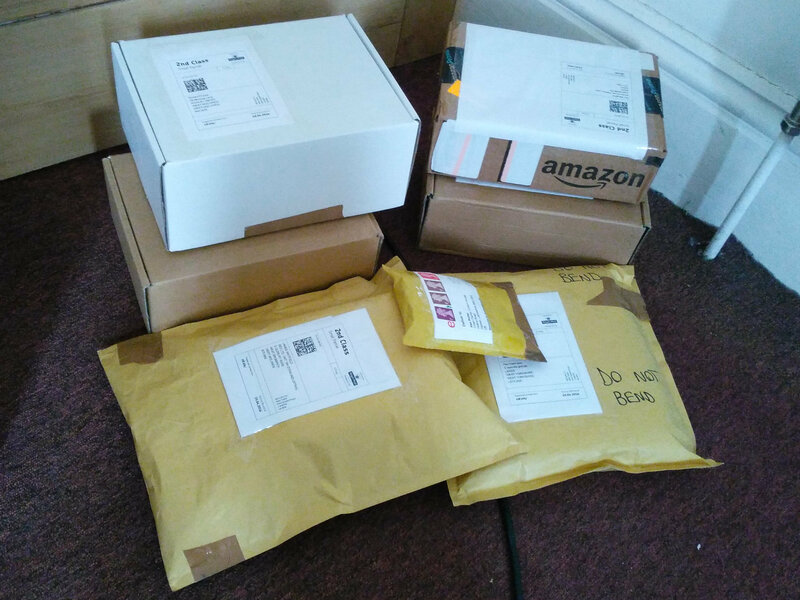 That box full of paper may not look like much, but I weighed it at 28.7 kg. 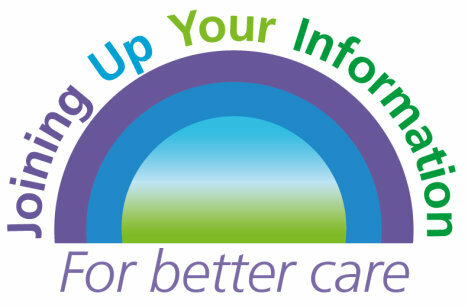 A single sheet of regular 80 gsm A4 paper weighs 5 g, so that’s the equivalent of 5740 pages. Some of this is cardboard, so I didn’t actually dump 5000 pages here, but I wouldn’t be surprised if it was 4000.